Pack Dimensions: 10" x 5" x 12"
We are offering Bird Proof Gel to our client. 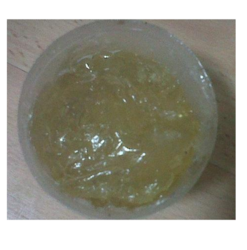 Being a leader in the industry, we are engaged in offering a qualitative range of Bird Proof Gel to our clients. Finally, a Green Repellent Gel (actually, it's white, but you know what we mean). 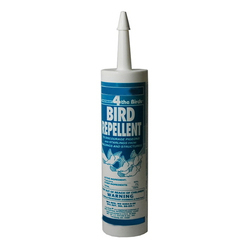 Can be used for pigeons, sparrows, starlings, gulls etc. Deters birds by a combination of feel, taste and smell. It is recommended that it is reapplied occasionally in heavy-traffic areas. Pest Control World Pvt. Ltd.
Before applying, Our PCI men remove dirt, droppings & other debris from the surface. Using water mix with detergent, wet the area where the dropping are present to limit the airborne dust during cleaning.